You mean like a real life Kenny? 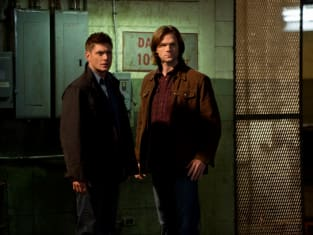 Supernatural Season 8 Episode 16: "Remember the Titans"
Stop the sullen emo crap. Permalink: Stop the sullen emo crap. Permalink: You mean like a real life Kenny? Supernatural Round Table: "Remember the Titans"